Mayawati on Wednesday tweeted that both BJP and the Congress are birds of the same feather and have been duping the poor for long now. New Delhi: Former Uttar Pradesh chief minister Mayawati on Wednesday threw a googly on the political pitch after what seemed her support to the Congress’ ‘Nyay’ scheme- was a dig at both the Congress and the BJP. Soon after the Congress promised to give Rs 72,000 per year to 20 per cent of poorest families if voted to power, the BJP termed it as a jumla and demanded results of its now-defunct ‘Garibi Hatao’ campaign. The Opposition largely threw its weight behind the BJP’s stand and questioned what the Congress did for the poor in its nearly 55-years tenure at the Centre. 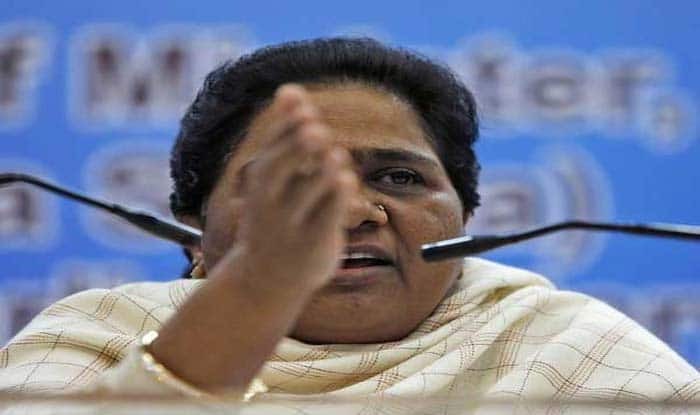 Meanwhile, Mayawati’s BSP is set to contest the upcoming Lok Sabha elections in alliance with the Samajwadi Party, and the Congress has so far been kept out of the seat-sharing pact.